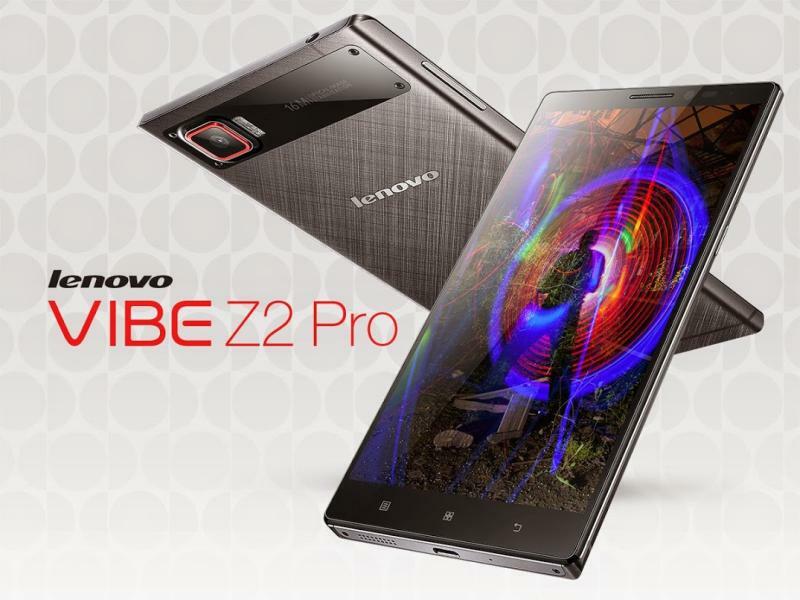 Lenovo just announced its latest flagship phone called the Lenovo Vibe Z2 Pro. It features some of the best smartphone specs we’ve seen to date. It appears that Lenovo is positioning the Vibe Z2 Pro to go head to head with upcoming flagship smartphones, including the iPhone 6 and the Samsung Galaxy Note 4. Specs for the Lenovo Vibe Z2 Pro Specs include a quad-core Qualcomm Snapdragon 801 processor operating at 2.5 GHz, 3GB of RAM, and 32GB of storage. This phone features a 6 inch IPS HD display with a resolution of 2560 x 140. Other specs include its 16MP camera with optical image stabilization (OIS), a 4,000mAh battery, and the ability to house two micro-SIM cards. These are certainly some compelling specs. Per GSM Arena, the Lenovo Vibe Z2 Pro should start shipping in September 2014. This is also the month Samsung is expected to announce its own latest flagship smartphone, the Samsung Galaxy Note 4. Perhaps the timing of the Lenovo Vibe Z2 Pro will steal some the the Note 4’s thunder. Considering that the iPhone 6 is also expected to be announced around the same time, this fall is shaping up to be a great season for smartphones! I need to start saving my money now so I can own one of these great devices. Lenovo has yet to indicate what the Lenovo Vibe Z2 Pro price will be. Per GSM Arena, the Vibe Z2 Pro will cost over $800 in Russia. No estimated pricing for the US or Europe yet. I’ll update these details as soon as we get official pricing info.